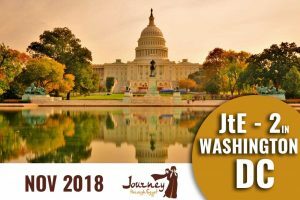 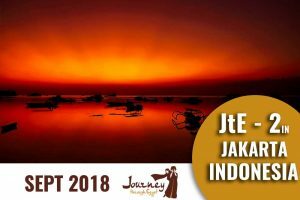 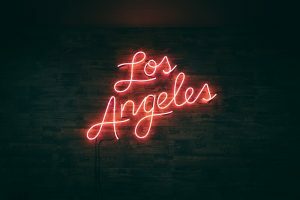 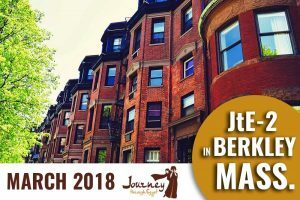 JtE returns to Indonesia in September of 2018! 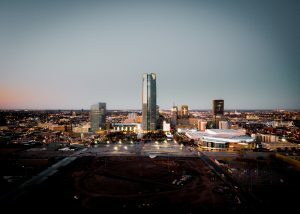 Sahra returns to Oklahoma City, OK for JtE 2. 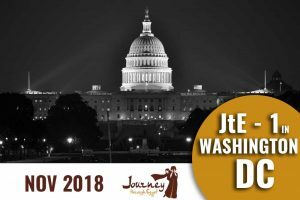 Sahra returns to Kirksville, MO for JtE 2.